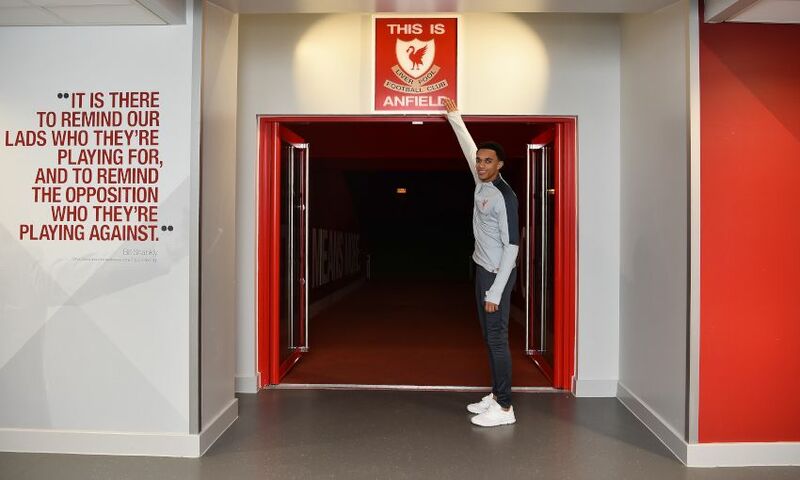 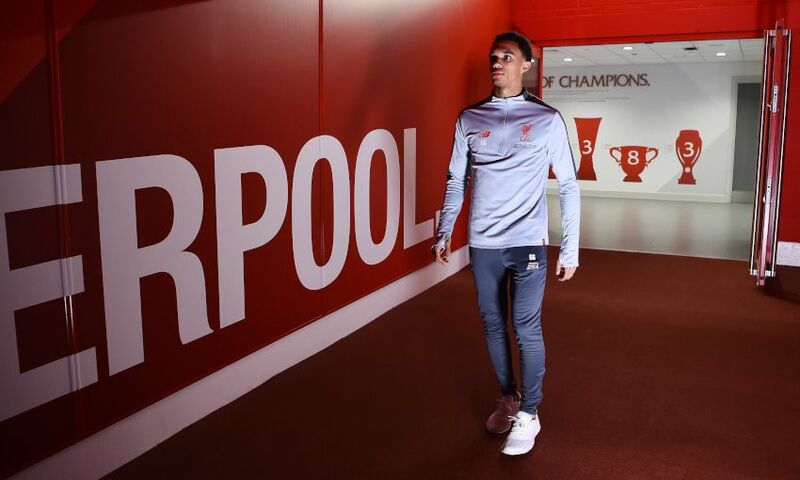 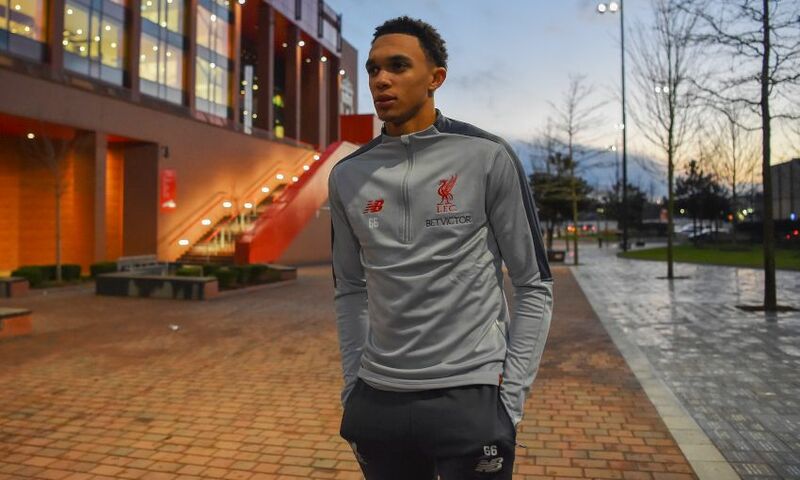 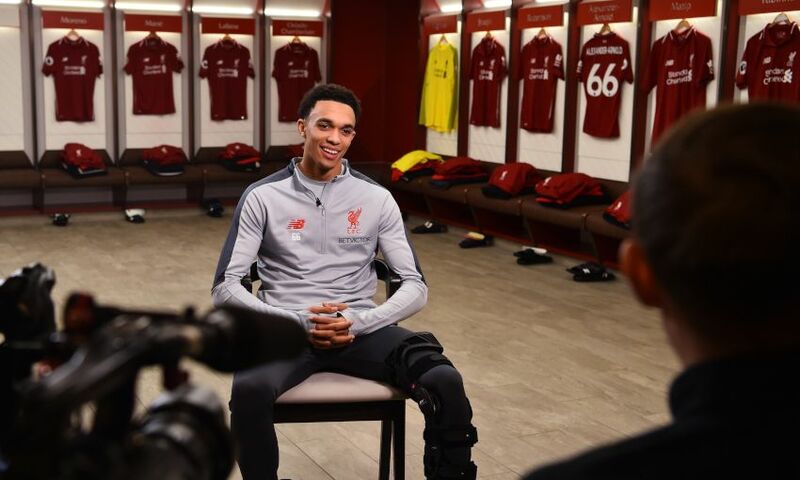 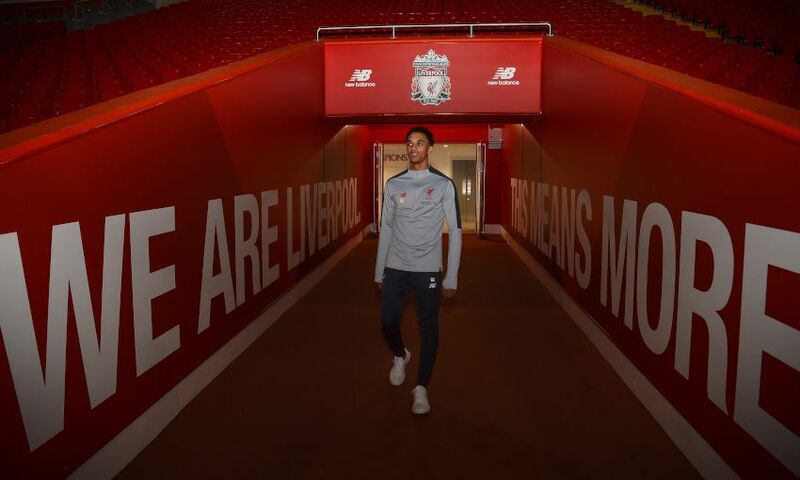 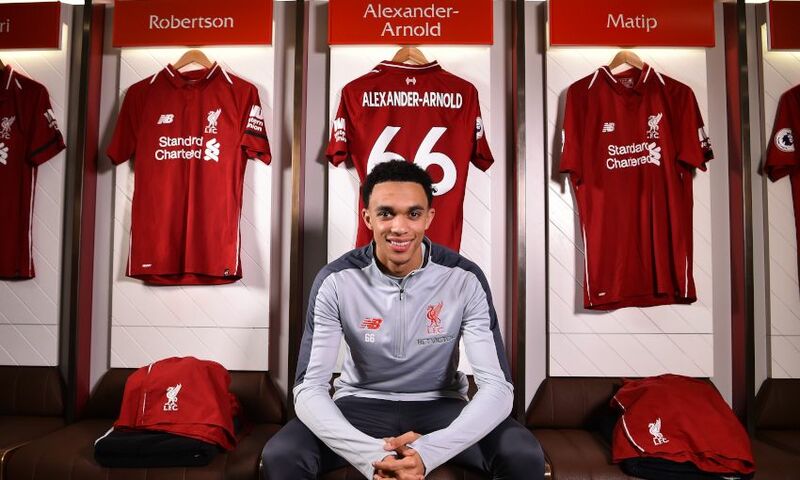 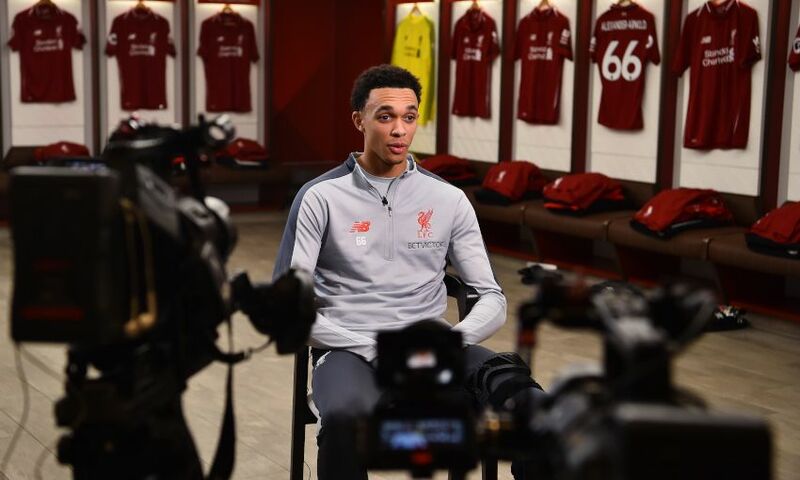 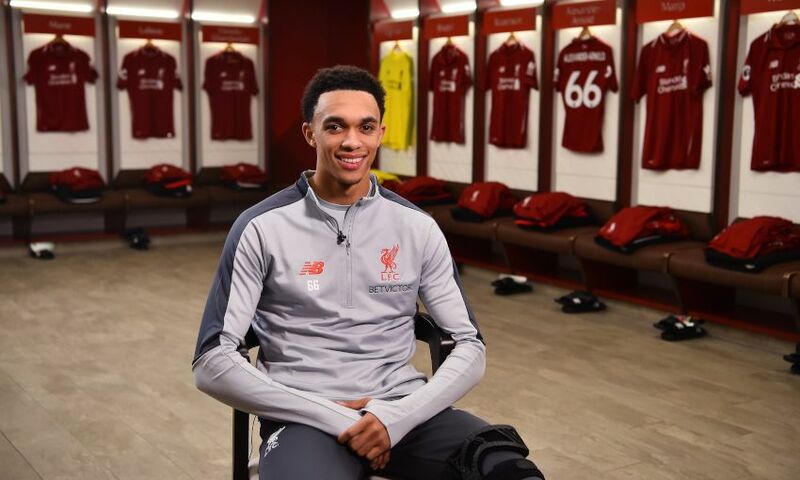 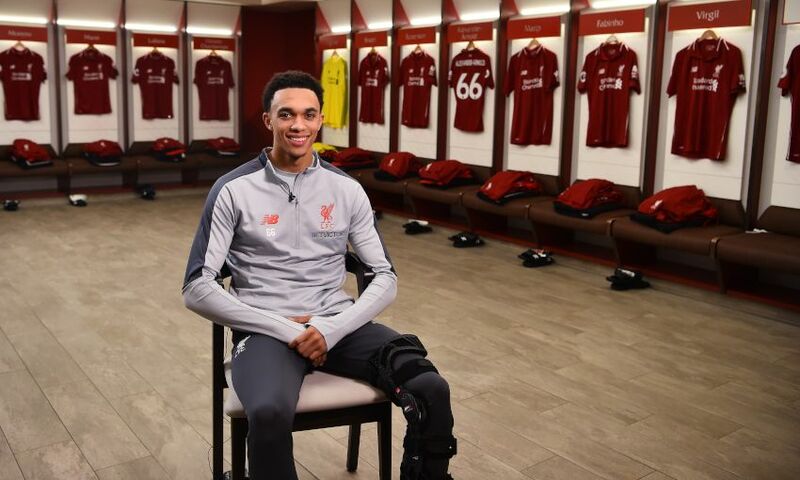 Trent Alexander-Arnold committed his long-term future to Liverpool Football Club by putting pen to paper on a new contract on Saturday morning – and we were on hand to capture the moment during a special shoot at Anfield. 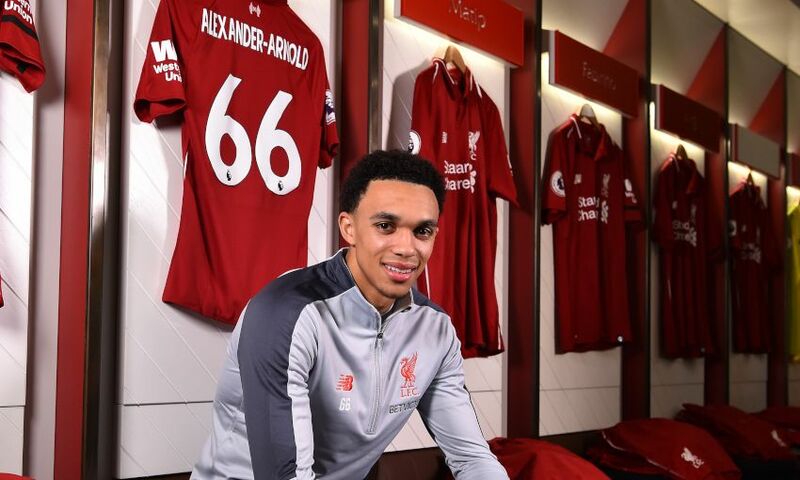 The 20-year-old signed a long-term deal with the Reds to ensure he will extend his stay with his boyhood club for years to come. 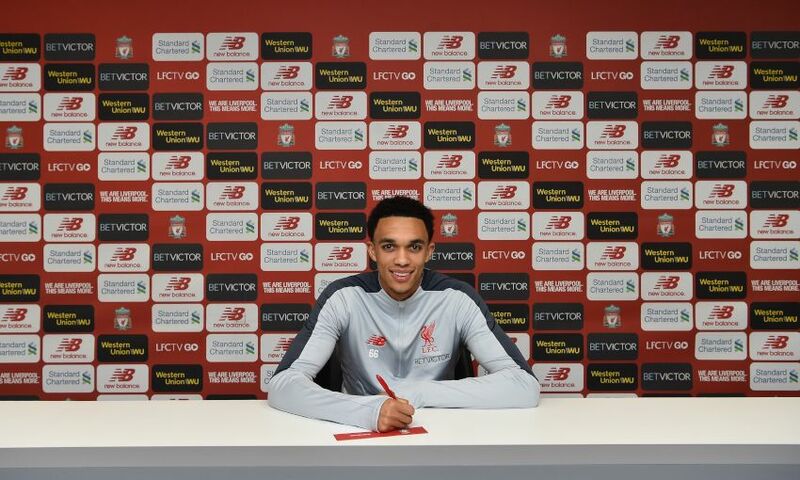 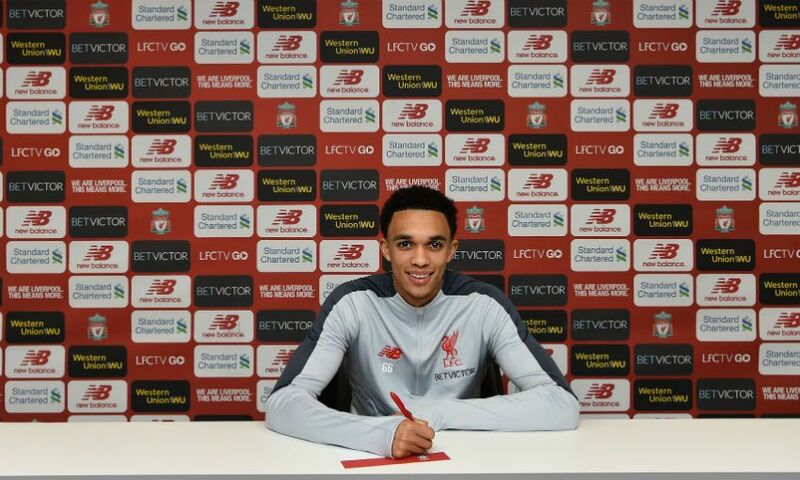 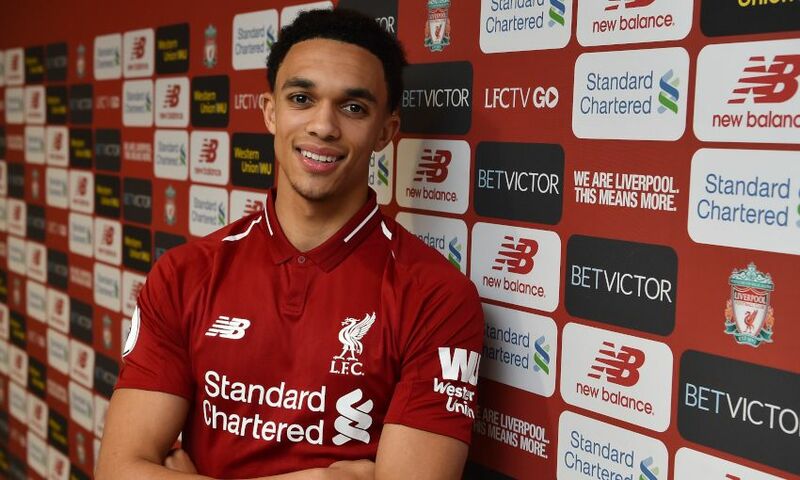 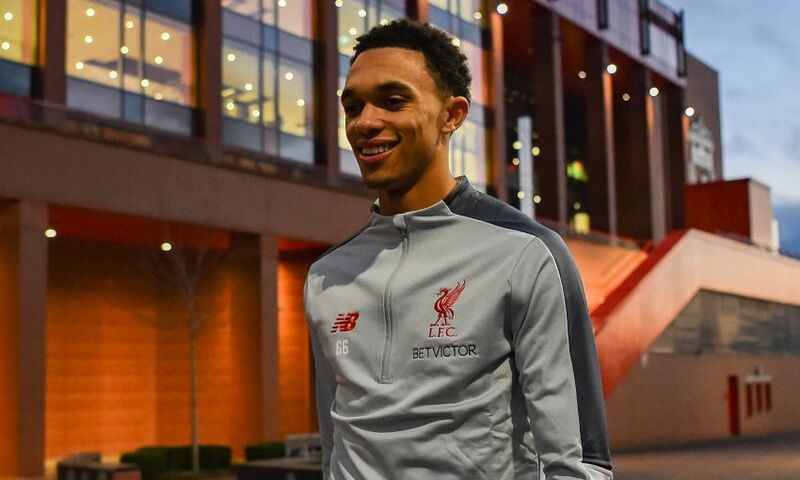 It was a moment of joy for Alexander-Arnold – and our photographer was on hand to capture his emotions shortly after he inked the new terms. 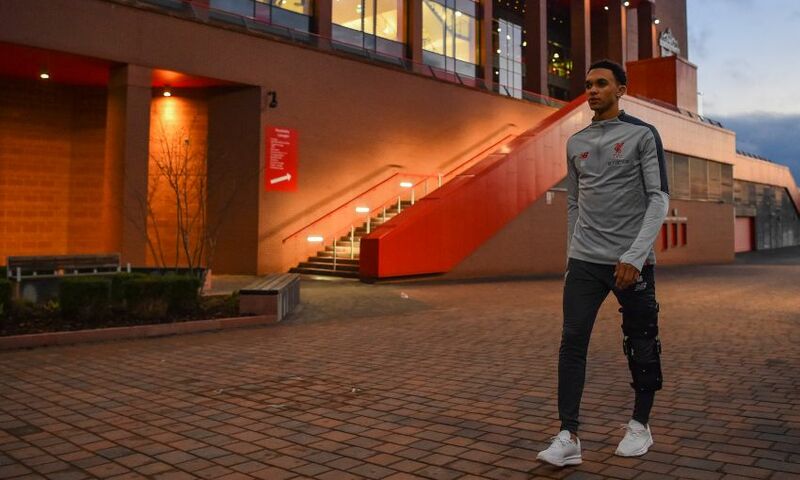 Get the new white colourway of the official 2018-19 New Balance training range at liverpoolfc.com/store now.